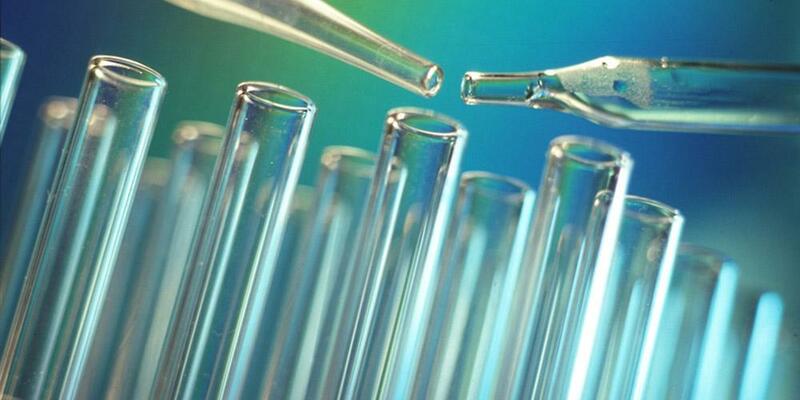 A clinical trial is a research study to determine whether new drugs or treatments are safe and effective in humans. Carefully conducted clinical trials are the fastest and safest way to find treatments that work. At SUNY Upstate Medical University, our researchers conduct hundreds of clinical trials for a wide range of drugs and treatments each year. Researchers encourage the participation of men and women from all gender, ethnic and racial groups. The Clinical Trials Office serves as the liaison between industry sponsors and Upstate's clinical research investigators. The CTO assists Upstate Investigators, coordinators, and sponsors with the administrative aspects of clinical trials. Last Modified: December 08, 2017. Contact University Webmaster with questions about the content of this page.